A short burst of Forrest Yoga to get you moving and ready for the day. With moves to fire up your abdominals, pranayama to get your digestive system going and stretches to get stretched into your day, this is the perfect way to start your day, the Forrest Yoga way! Tense or achey back? Flush your back with goodness with this twisting bending class, while all the time building up a firm, strong core. You will need a roll, block and strap. Get ready for your day the Forrest way! 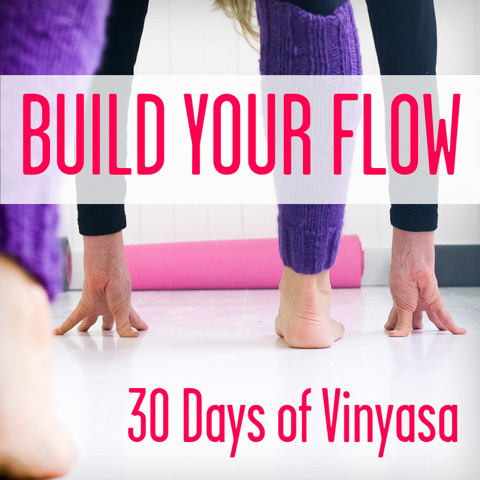 Start with gentle pranayama, then get the strength you'll need for the day with core work, twists. Get moving with sun salutations and be open hearted for the rest of the day with chest openers. The perfect way to move into your day. Get deep into your lower body muscles and of course your core in this yin yang class that will warm and balance. Focusing on hip flexors, legs, psoas muscles and lower back this class will leave you feeling strong and calm. Begins with a 3 minute breath practice. A Forrest yoga class designed to strengthen your shoulders, arms and core, ready for inversions, with the ever-present focus on the breath. Includes Forrest yoga classics including flashy eka pada koundinyasana preparation and the full pose. Although this is undoubtedly a tricky peak pose, for advanced students only, the rest of us can enjoy the preparation and you never know, one day... You will need a block and a strap. A tough Forrest yoga class, taking your Forrest yoga practice to the next level! With it's focus on core, this class also features favourites for strengthening shoulders and upper back as well as core, including dolphin, crow pose, inch worm and the all-time Forrest yoga favourite, oil-rigger. Not an easy class, but for strengthening for arm-balances, this class is amazing. You will need two blocks, an extra mat and a strap. A sequence to open the upper back and shoulders. Find space, find stability and open your heart in this vibrant Forrest yoga class. With a focus on keeping backbends safe, long and strong and opening the upper back and shoulders. As you would expect from a Forrest yoga class, with a focus on the abs, but with some fabulous modifications to backbends to show how they can be performed gently and safely. You will need a block, a strap and a blanket. A forrest-inspired yoga class which will unwind the hip joints leaving you feeling free and open. The perfect remedy for professional sitters, this slow flowing practice will release emotional tensions that so many of us store in our hips. 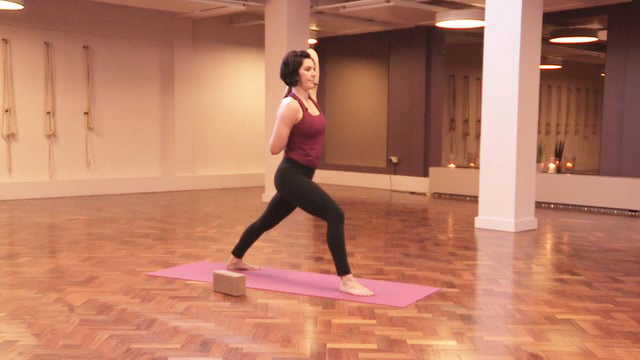 A forrest-inspired yoga class which slowly flows to stengthen and lengthen the lower back by firing up the core and lengthen through back bends. You will need an extra, rolled up yoga mat and a block. This class is ideal for mornings, or anytime you want to spark up vibrancy and energy to your core. Some Forrest yoga techniques for strong and healthy core as well as plank variations and the boat pose for optimum core health. Fire up your centre and fire up your life! You will need a block. A short tutorial to show you how to tuck the tailbone and 'telescope' the ribs, common instructions in a Forrest yoga class. Here Kristi shows us how to tuck the tailbone and telescope the ribs, then gives the tutorial in cobra pose. 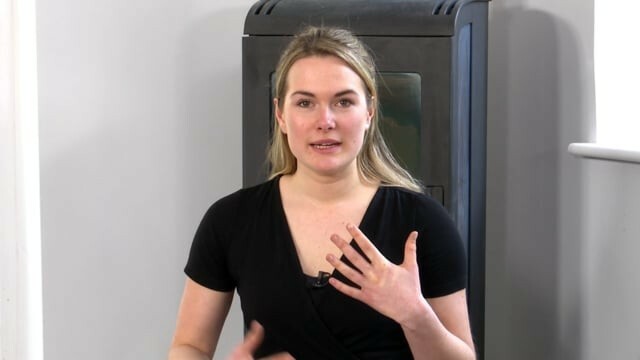 This short tutorial shows us in detail the action which is required by the instruction 'unlock the shoulders', a common Forrest yoga instruction. This is also a really useful exercise for those of us with tight shoulders. Wrapping the shoulders using shower on the wall. A great alternative to turbo dog, and brilliant for those with shoulder injuries.